Throughout history the sharing of food in a welcoming atmosphere has been seen as the hallmark of human society. Ever since the time when salt cellars were put on the tables to distinguish class and rank, to the modern times where a dinner or any party involving food is the doorway to social life, the setting of cannot be emphasized enough. Even in our own personal lives we see the dining room as the hub where our own families gather to share a meal and the events of the day. 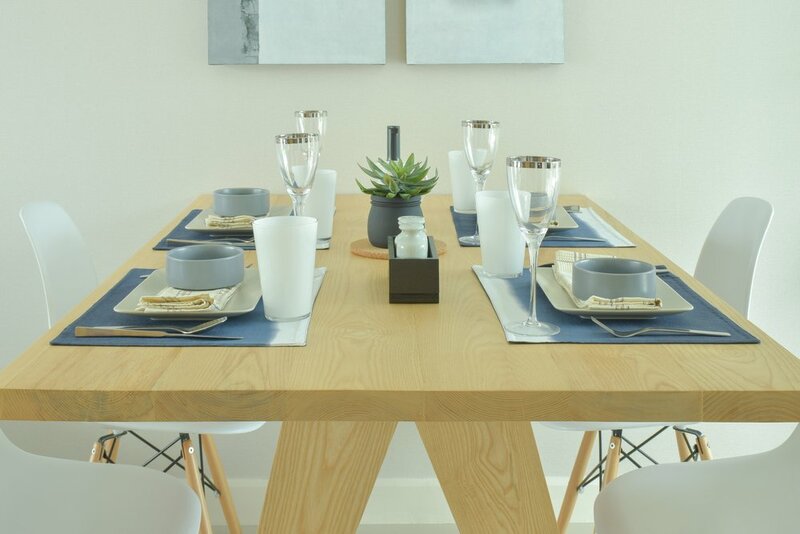 The base of any setting with food is after all the dining table and what better way to make this setting lovelier than by revamping your dining room with a walnut extendable dining table. It does not matter which style you prefer, walnut dining tables are available in shapes ranging from contemporary to Victorian. You can find, from the wide range, a design that suits you and your family best. To extend the capacity of your dining area buy a walnut extendable dining table. By having something like this in your home you can say goodbye to your seating worries when having a large number of guests over. Extendable dining tables have the added benefit of being feasible for smaller rooms as well. When required these tables can be set in a larger area and extended according to your needs. The tables also come with castors on the legs for easy movement.